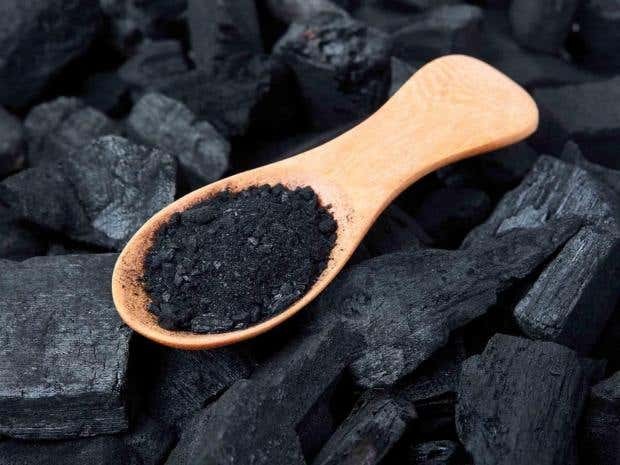 Charcoal is one of the most medicinal products you can have at home due to its poison extraction ability. In case you never gave it much attention, this is the time to do so. Here are *14 benefits* of charcoal you never thought about. Charcoal is very good at getting rid of bad smell. -Does your shoe smell bad? just get some charcoal and put it in them. -If you have any bad smell in your room? Drop some charcoal where you suspect the smell could be coming from. - Does your fridge or freezer smell? Put a piece of charcoal in it. - Do you have strong body odour? Just make a powder out of charcoal and use, thank us later. Do you feel your water is contaminated? You don’t need all these products on the market, charcoal can do better, just drop some amount of it in it. Don’t worry about the colour, it is safe, you can even chew a charcoal. It is far safer than eating chicken from Kenchik. Activated charcoal is also useful but the above benefits are from using simple charcoal. You cannot make activated charcoal at home. It is a manufactured product. It is actually a drug and available in tablets to deal with poisoning in clinics. Luckily, the best type is derived from coconut shell.